Uric acid in the bloodstream can lead to the risk of gout. If the kidney doesn’t remove the uric acid, it starts increasing in the blood which can be dangerous. Therefore it is important to know how to reduce uric acid. To avoid the risk of the increased level of uric acid and reduce it you should maintain a proper healthy diet. A proper have and medication can help to keep the level of uric acid in the bloodstream. Proper medication can help a lot to reduce the level of uric acid. However, there are certain tips by which you can reduce the uric acid as well. The chemical, purine produce uric acid in the body. Therefore, to maintain the level of uric acid, you should refrain from eating foods rich in purine. Foods such as red meat, organ meat, seafood, and certain beans are rich in purine. So, you should avoid eating these. Other foods which you should avoid to reduce your uric acid include refined carbohydrates and vegetables like asparagus, peas, cauliflower, and mushrooms. Extra body weight can lead to increase the uric acid levels in a diet rich in purines. However, sudden weight loss can also affect the uric acid level. So, overweight people should refrain from following crash dieting. If you wish to lose weight and keep your uric acid level in control, you should follow a stable weight loss program. It is better to lower the intake of alcohol if you consume foods rich in purine. This is so because alcohol dehydrates the body. Though wine likely does not affect the uric acid level, beer may affect the level as it contains yeast. If you drink beer, you should either limit its intake or completely avoid it to maintain your uric acid levels. As per Medline Plus, acidosis, the high level of acid in the blood can trigger the level of uric acid in the body. The pH level below 7 is acidic. Therefore, to keep the alkaline nature of the body in check, you should include certain substances such as apples, apple cider vinegar, tart cherry juice, baking soda and lemons in your diet. it is essential to remain hydrated to avoid the risk of the increased level of uric acid and reduce it. The uric acid in our blood is diluted by the water, which then induces the kidney to move the toxic waste materials into the bladder. Nevertheless, recommendations about the water intake have always varied. But the optimum rule is to divide the body weight by two. It will help you to estimate the ounces which you will need on a daily basis. According to the suggestions of University of Maryland Medical Centre, adding ingredients like cherries, strawberries and blueberries can help a lot to lower the level of uric acid in the body. One of the digestive enzymes found in pineapple, Bromelain, has anti-inflammatory properties and helps to prevent the protein which can cause inflammation. Celery is a natural diuretic, and it can also help to reduce inflammation. It can also alkalize the body. You can consume the seeds each day in some amounts, or even consume the supplement to get the benefits. If you wish to lower down the levels of uric acid, you should refrain from consuming soda. As per an article on the website of Arthritis Today, men consuming more than six servings of drinks rich in fructose each week are more prone to the risk of gout. Diet soda isn’t included in the list, but you should avoid drinks rich in sugar and even fruit juices. Apple cedar vinegar helps to cleanse and detoxify the body. It is also loaded with malic acid which helps to break down and flush out the uric acid from the body. You should consume apple cedar vinegar at least once in a day to derive the benefits from it. To make this, in a glass of water add a teaspoon of organic apple cedar vinegar. Make sure to drink it every day to remove uric acid. A study performed at the University of Maryland shows that a diet containing high-fiber foods can help to maintain the uric acid level in the body. The extra uric acid is absorbed by the dietary fiber, which then helps to remove it from the body. Some of the excellent sources of soluble fibers are oats, bananas, and grains especially Jowar and Bajra. Celery seeds are loaded with Omega-6 fatty acids and other diuretic oils. Since it is a rich diuretic, it cleanses the body by inducing the kidney to remove extra uric acid from the body. It keeps the body alkaline and reduces inflammation. For better results, you can even consume a teaspoon of dried celery seeds and drink enough water. Follow this process, daily. Lime juice is loaded with citric acid. Citric acid can dissolve the uric acid. Therefore you should include it in your daily diet to stop the level of uric acid from increasing. Take a glass of water, squeeze the half lime into it. Drink it every day to remove the extra uric acid from the body. Olive oils are also helpful for maintaining the uric acid level. It has antioxidants and anti-inflammatory characteristics which keeps the uric acid level in check. Hence, make sure to prepare your meal using cold-pressed olive oil. One of the best ways to keep the uric acid level in check is to add foods rich in vitamin C to your diet. They break down the uric acid and remove it from the body. 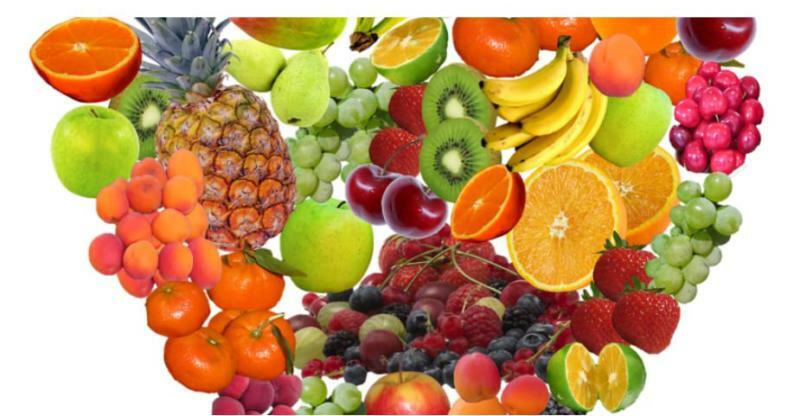 Some of the foods rich in vitamin C include kiwi, orange, tomato, green leafy vegetables, Amla, guava, lemon, and tomato. Add this to your daily diet to get the benefits. Fresh vegetable juices such as carrot juice mixed with some cucumber juice and beetroot juice can be beneficial for lowering uric acid. This can efficiently control the level of uric acid in the blood. Cherries have certain anti-inflammatory substances which are known as anthocyanins. It helps to maintain the levels of uric acid. It stops the crystallization of uric acid which gets deposited in joints. Cherries also help to neutralize the acid. Thus, they prevent inflammation and pain. You should add some low-fat dairy products to your diet to maintain the level of uric acid in your body. You can consume low-fat milk and curd to curb down the rising levels of uric acid in the body. Berries such as strawberries and blueberries are also beneficial for regulating the uric acid level. They are loaded with anti-inflammatory characteristics, which helps to stop the uric acid level from rising. Therefore, add some of these berries to your diet. Baking soda, also known as soda bicarbonate can help to reduce the level of uric acid and gout pain. It keeps the body alkaline and helps to dissolve extra uric acid. It also helps to remove uric acid from the body. In a glass of water, add a half teaspoon of baking soda. Drink two glasses of the mixture every day for two weeks. Drink it at intervals of two to four hours. However, make sure that you don’t drink it on a regular basis. You should avoid it if you are suffering from high blood pressure. On a daily basis, older adults above the age of 60 should drink up to three glasses of baking soda and not more than that. Pinto beans are packed with folic acid which helps to reduce the uric acid level. To avoid the risk of high uric acid levels, you can also consume lentils and sunflower seeds. Bananas can also be beneficial to reduce the level of uric acid in the body. Juice extracted from French beans are also helpful curing gout. To reduce the risk of high uric acid, you should drink French bean juice for twice a day. Green tea is also beneficial for lowering the uric acid level. It helps to maintain hyperuricemia or the high levels of uric acid. Green tea also helps to prevent the risk of gout. Grains such as Bajra and Jowar are alkaline. It will help to maintain uric acid level. Having ingredients rich in Omega-3 fatty acids such as flax seeds, fishes like salmon, mackerel, sardines and even walnuts can help to lower the risk of swelling and inflammation. Eating foods such as tomato, cucumbers, and broccoli before the meals can help to prevent the increasing level of uric acid in the blood. The alkaline nature of these helps to regulate the uric acid in the blood. Uric acid if not maintained properly can prove to be dangerous. Your kidney will be at risk because of increasing uric acid level. Therefore it is essential to keep a check on the uric acid level. Make sure to follow the above-mentioned tips as it will help you to determine how to reduce uric acid naturally. 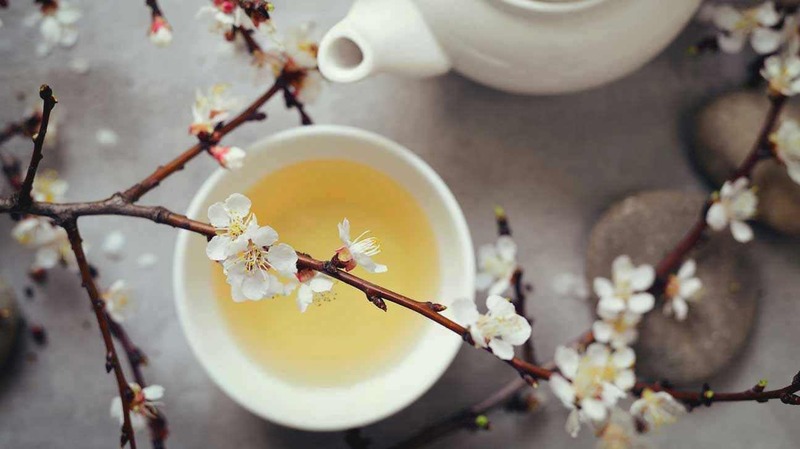 How Many Cups of White Tea Should You Drink Per Day? 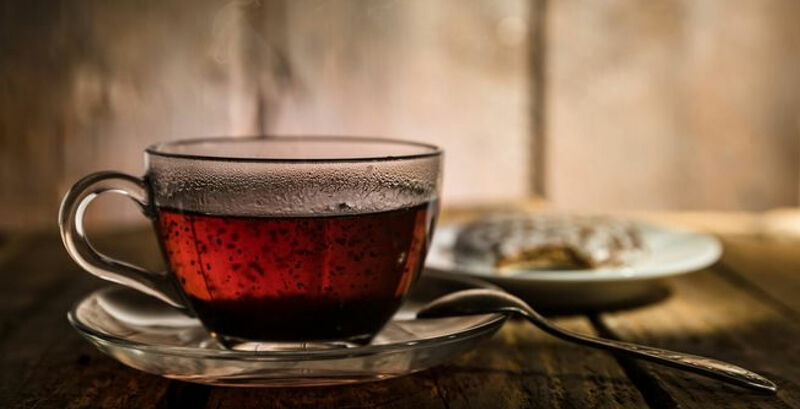 How Many Cups of Black Tea Should You Drink Per Day? 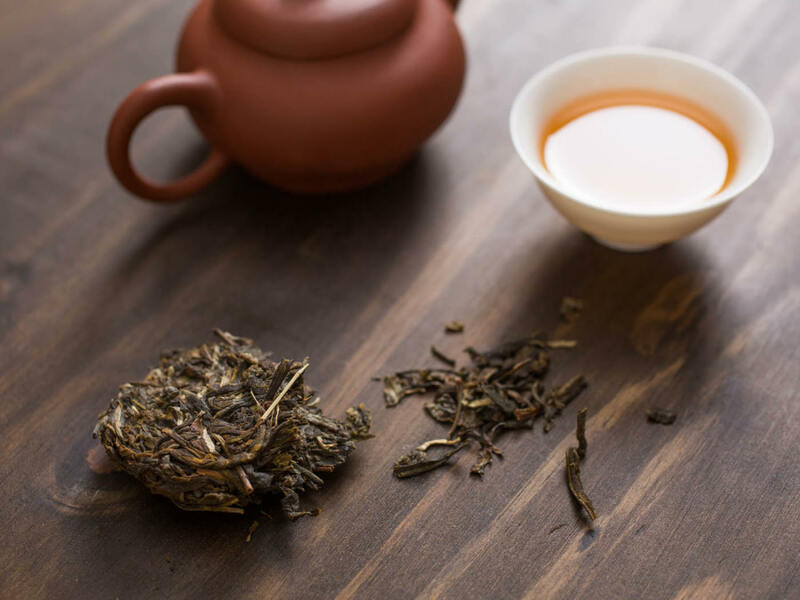 How Many Cups of Pu-erh Tea Should You Drink Per Day?